With spring/summer coming quickly, I’ve been working to get the truck, RV and boat ready to go. The RV has leaking hydraulics that are probably covered under warranty, so I’m opting to have them take care of it. Someone is supposed to take a look at it on Thursday. I bought the BW Patriot due to its reputation and compatibility with the Sidewinder. 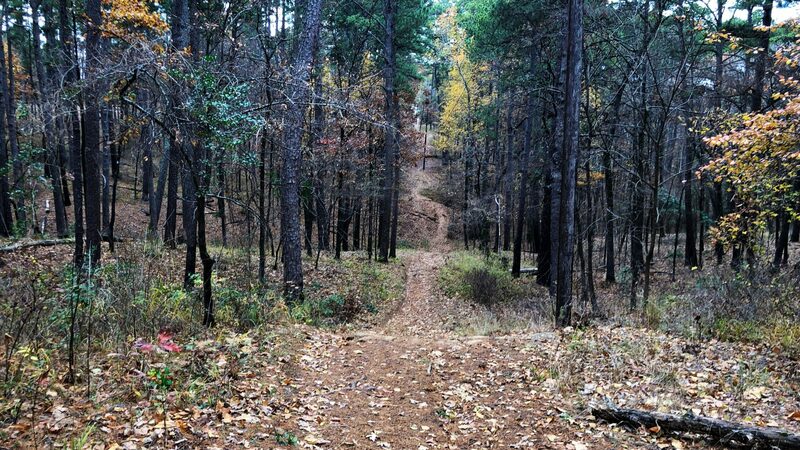 In most ways, it has not lived up to the hype. Minimal vertical adjustment, the ride isn’t anything to write home about, the jaws and head don’t come anywhere near the quality of the BD3 it replaced, an incredibly wide swing for the handle that happens to interfere with my toolbox and keep me from getting the jaws completely open half the time, and the fact that it likes to stick if you don’t have the trailer perfect for unhitching, leaves me unimpressed. 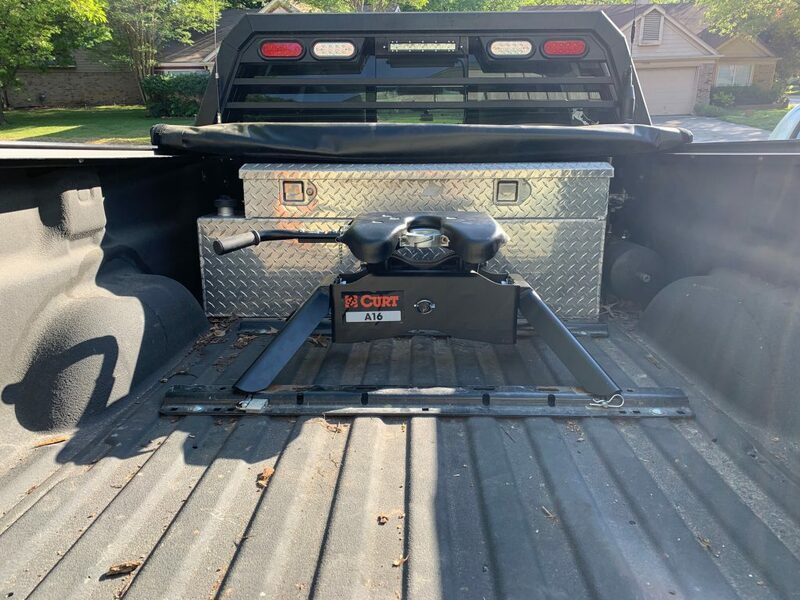 When looking for a replacement, I wanted to return to a Binkley style hitch head with automatic latching, a short throw handle, and a much lower minimum height. 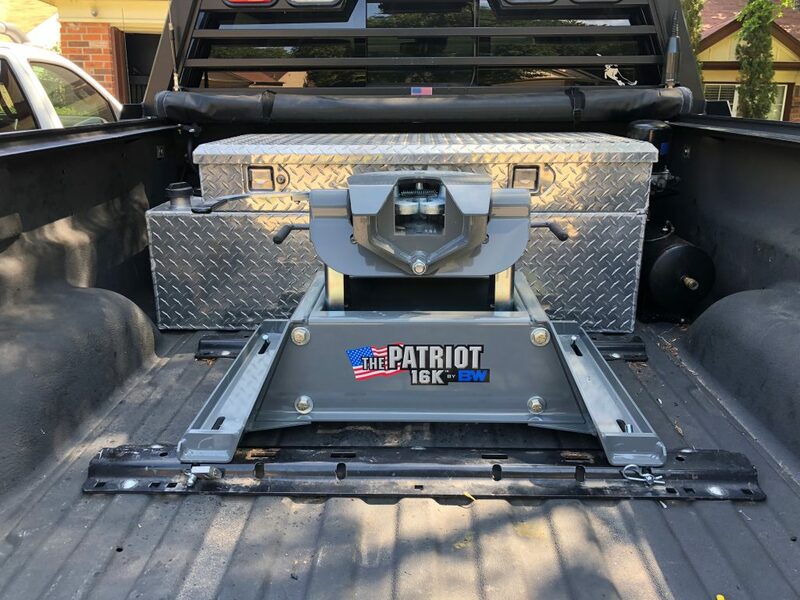 The Curt A16 hitch meets all the requirements, and is notably less expensive than the Patriot when purchased through Amazon. I ordered it and had it to my door in two days, and listed the Patriot on Craigslist for more than I paid for the Curt (OBO, so hoping to break even). All the fluid changes are due on the truck – so this weekend I might go invest a couple hundred bucks in fluids and swap them out. I already purchased all of the applicable filters. And my cracked windshield is supposed to be replaced today or tomorrow by a local glass company that is going to come out – for only $279+tax. We listed the boat for sell on Craigslist, just as a feeler, and will play that by ear. In the mean time we’re going to take it out and enjoy it a few times. Maybe we’ll keep it, maybe we won’t.